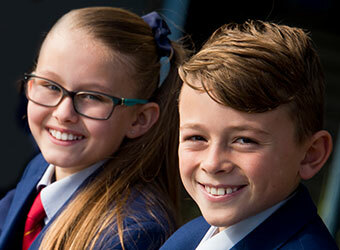 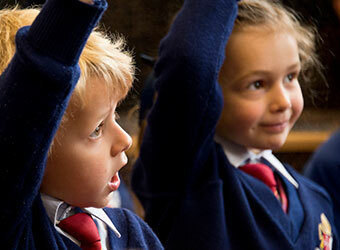 Overnewton college is divided in to four schools, Junior School for Pre to Year 4 conducted at both Taylors Lakes and Keilor. 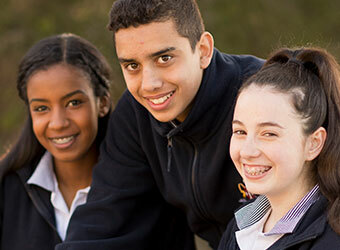 Middle School for Year 5 to Year 8 Students at both Taylors Lakes and Keilor, a transitional Year 9 program conducted at the 'Canowindra Centre' located at the Taylors Lakes campus and Senior School for Year 10 through to VCE located at the Keilor Campus. 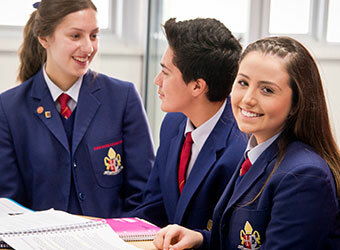 Class sizes from 24 in Junior School to 26 in Middle School, the small class sizes and four school approach provides ideal learning conditions for each development level and a smooth transition from prep through to VCE.